About 273,000 union workers and retirees are about to learn the fate of their pensions. The struggling Central States Pension Fund is in such bad shape that it's seeking government approval to cut benefits -- and the ruling is expected to come this week. It would be the first time the government green-lights pension cuts under a new law giving the Treasury Department authority to approve, or reject, cuts proposed by a multi-employer, private fund as a way to head off insolvency. Previously, failing pension funds could reduce future benefits for current workers, but they couldn't touch those already being paid to current retirees -- until now. A lot of the fund's companies went bankrupt after the trucking industry was deregulated in the 1980s. That's part of the reason the fund is in trouble now. It's currently paying out $3 for every $1 it takes in, and is expected to run out of money in 10 years. About 115,000 retirees face pension cuts under the proposed plan, many of which could be severe. Bill Hendershot, 74, is bracing for a 60% cut to his $3,500 monthly pension check. He's already applied for part-time work, and scaled back his cell phone and cable plans. Bill and his wife rely mostly on his pension and their Social Security checks. They stand to lose $2,104 a month, or about one-third of their income, if the plan is approved. 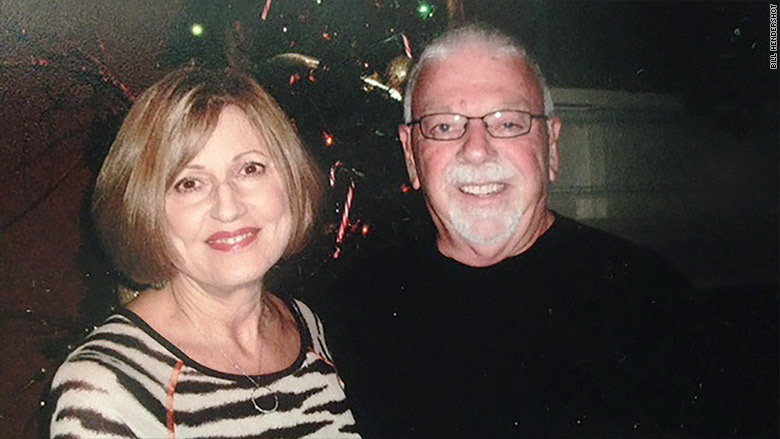 Bill and Evonne Hendershot stand to lose $2,104 a month if the pension cuts are approved. "I myself don't have a lot of hope. I don't think the government officials care about Teamsters' pensions, especially in an election year," Hendershot said. While some in Congress -- including Bernie Sanders -- introduced legislation last year to change the law and prevent pension cuts, no proposal has made it out of committee. 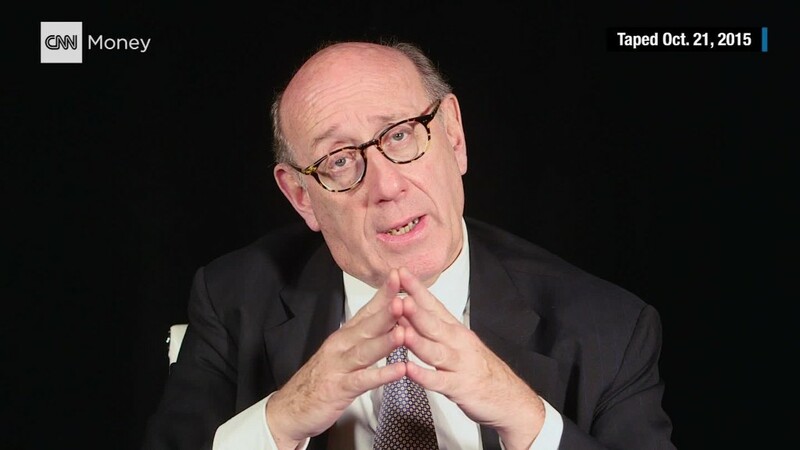 The Treasury Department appointed attorney Ken Feinberg, who's known for overseeing the 9/11 victim compensation fund, to review the plan. He has until May 7 to make a decision. If he approves the plan, it will be put to a vote for the plan's workers and retirees. But no matter how they vote, Feinberg has the final say. That's because the Central States Pension fund is one of the biggest in the country and if it fails, it could also wipe out the government's pension insurance fund, the Pension Benefits Guarantee Corporation. Workers and retirees were first officially made aware of the proposed cuts back in October. Many argue that it's unfair that the cuts are not the same for everyone. Under the law, pensions can't be cut for retirees age 80 or older, as well as anyone receiving disability benefits from the fund. The proposed reductions would be less severe for those between 75 and 80 or widows and widowers receiving spousal benefits. Retirees who worked for companies that left the fund without paying its full liability will see the most severe cuts. Current workers not only face a reduction in benefits, but may also end up working longer than expected as the fund raises its minimum retirement age from 62 to 65. If ultimately approved, the cuts could go into effect as early as July 1.